The delightful Tonkovic Apartments are located in Mlini, a small, picturesque town only 8 kilometres from the vibrant and historical centre of Dubrovnik and 6 kilometres from the beautiful town of Cavtat. 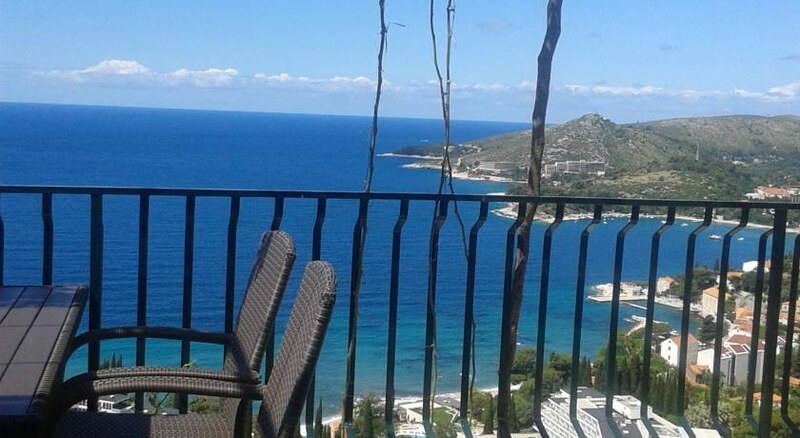 A great location on a hilltop overlooking the Bay of Zupa and Mlini town and, from the apartments, there are wonderful views of the sea and surrounding area. This complex is full of character and Apartments Tonkovic are decorated to a good standard with lovely balconies making the most of the views and climate. Good value for money here at Tonkovic Apartments! 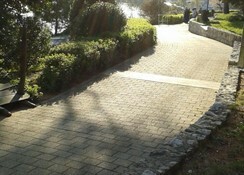 Getting to the hotel: Dubrovnik Airport is 10 km from the Tonkovic Apartments. Local tips: Mlini is a charming resort with many sand, pebble and rocky beaches, cosy restaurants, bustling taverns and cafe bars. There is also a regular ferry crossing to the Old Port of Dubrovnik or Cavtat, and regular buses to Dubrovnik or Cavtat departing from nearby. 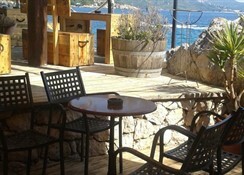 Food, drink and entertainment: Outdoor terrace with tables and chairs and a built in barbeque for guests use. Self catering with loads of dining and entertainment venues in the locality. Local shops are also nearby. 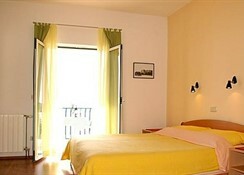 The Tonkovic apartments offer comfortable accommodation and are bright and well equipped. There are three Studio apartments with balconies (2 with sea view and 1 with a park view), one Superior Studio and, one large 2 Bedroom Apartment with sitting room and balcony with a view to the sea. 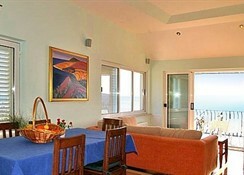 Modern furnishings and spacious living area with fitted kitchens and bathrooms and a TV. 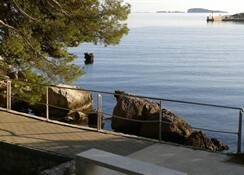 The apartments overlook the Bay of Župa which is bathed in sunshine most of the day.